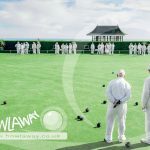 Bowlaway organise more than 50 bowls tours to Bournemouth every year. 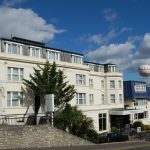 Geoff Jones and Kirsty Speller have been working together since 2005 to create bowls tours that have been enjoyed by bowlers from all over the UK. 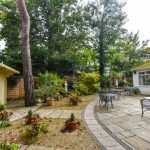 Bournemouth and its surrounding towns and suburbs are fortunate enough to have a number of really great bowls clubs – both indoor and outdoor – that are well supported, well equipped, well run and hospitable. The standard of bowls in Bournemouth is very high and Bowlaway tourists are assured of some good competition. Fill in the form and we’ll email you a copy of our Bowlaway Brochure or give us your postal address and we’ll send you a Bowlaway Information pack that includes: a printed copy of our brochure, a FREE Bowlaway Mouse Mat, a Bowlaway luggage label and all the information you need to organise a bowls tour to Bournemouth. 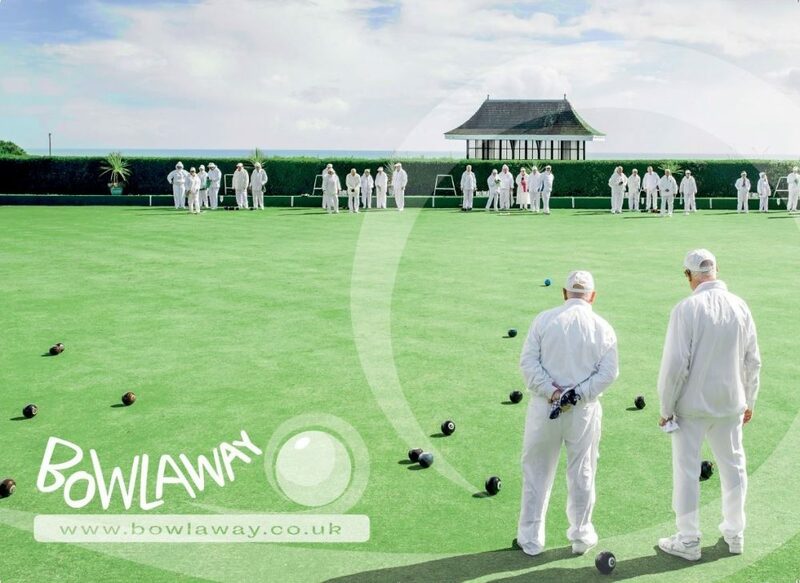 Please email me a copy of the Bowlaway Brochure.